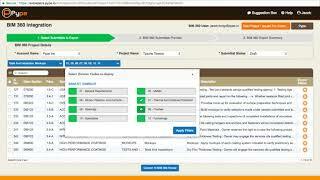 The Pype - Autodesk® BIM® 360 integration allows users to easily transfer and manage their submittal logs in BIM 360. Pype provides innovative construction software solutions that enable project teams to start projects faster and finish stronger. Using our patent-pending software, Pype automates submittal log generation using our machine learning platform.